Enjoyment and purity you can taste. Brewed like a monastery beer, strong, with body and aroma that makes you want more. 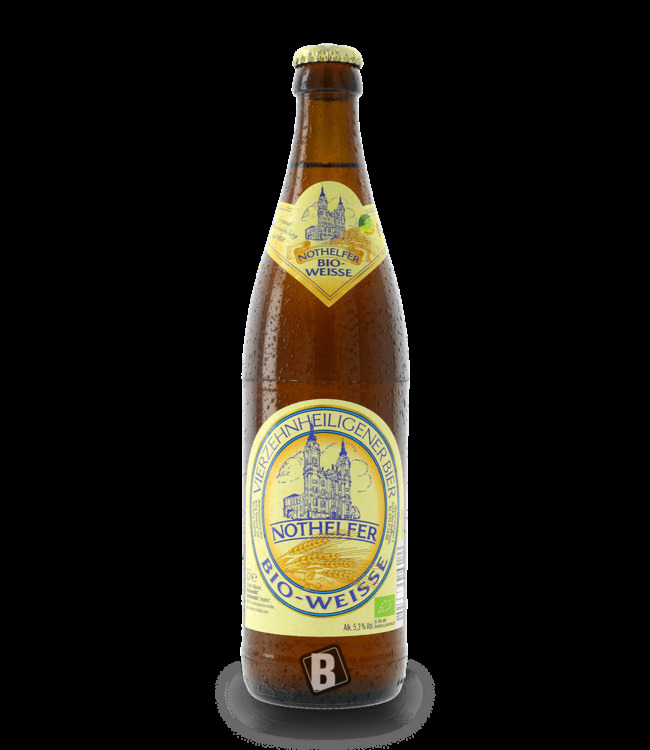 Amber coloured and tangy, it presents itself as a unique organic beer speciality from Upper Franconia. Even in the brewery, demands are made on the quality of the raw materials, the artisanal brewing process and the naturalness of the beer beyond the purity requirements. Only the best Bioland malts, Bioland aroma hops and excellent ones may be used for brewing. All these ingredients are available in excellent quality in the immediate vicinity of the Weissenoher monastery brewery. The result is a beer with an extraordinary, natural and pleasant taste. It is to be assumed that it will not remain here with one. PROST! from the best Bioland raw materials, finely hopped in Pilsne..